Two years ago, Dr. Richard Morel learned about Choosing Wisely® at an American Medical Group Association (AMGA) conference during a presentation by Consumer Reports’ Medical Director, Dr. John Santa. 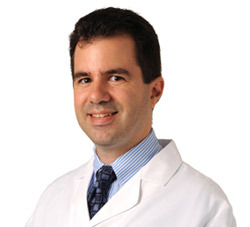 Dr. Morel, Vice President and Associate Medical Director at WESTMED, a medical group of approximately 300 physicians in New York’s Westchester County, was already interested in high-value care and quickly became intrigued in how he could institute a Choosing Wisely project within his medical group. 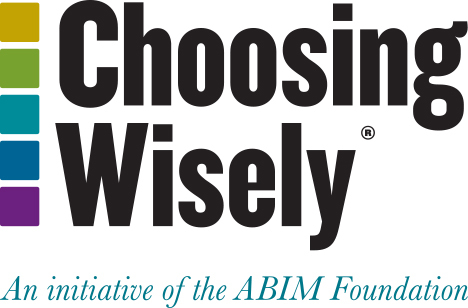 Physicians at WESTMED began their Choosing Wisely project by challenging the various specialty groups within the organization to focus on one recommendation from their specialty society’s list. For example, the medical group’s neurologists chose reduction in imaging for diagnosing headaches; the orthopedists chose reduction in imaging for preliminary low-back pain with no red flags; and internal medicine chose reduction in antibiotic use for sinusitis. fever for three consecutive days and discharge with pus. WESTMED also posted information about the campaign on their website and shared through their social media outlets. WESTMED has also incorporated Consumer Reports brochures into their electronic medical records so that during or after appointments providers can immediately share this information to their patients. While there were some initial concerns at WESTMED that these kinds of conversations with patients may take up too much time during an office visit, those fears have not played out in practice.